Unlocking the 21st century secret to success: The Power of Connectional Intelligence. 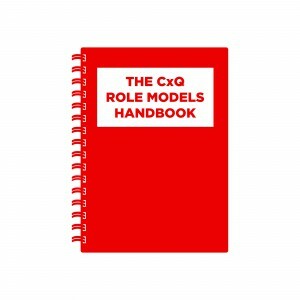 We typically associate success and leadership with smarts, passion and luck. But in today’s hyper-competitive world, even those gifts aren’t enough. 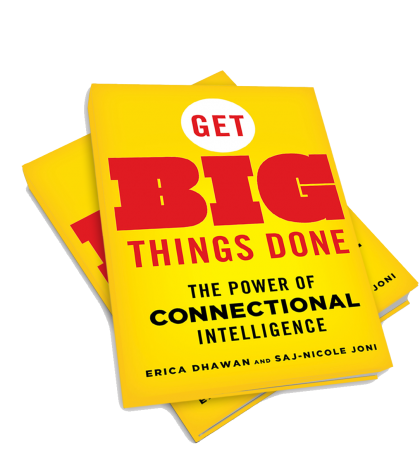 Get Big Things Done argues that the game changer is a thoroughly modern skill called Connectional Intelligence. Virtually anyone can maximize his or her potential, and achieve breakthrough performance, by developing this crucial ability. So, what is it? Put simply, Connectional Intelligence is the ability to combine knowledge, ambition and human capital, forging connections on a global scale that create unprecedented value and meaning. As radical a concept as Emotional Intelligence was in the 90s, Connectional Intelligence is changing everything from business and sports to academics, health and politics by quickly, efficiently and creatively helping people enlist supporters, drive innovation, develop strategies and implement solutions to big problems. Get Big Things Done unlocks the secrets of how the world’s movers and shakers use Connectional Intelligence to achieve their personal and professional goals–no matter how ambitious. Saj-nicole Joni, Ph.D., is a business strategist and confidential advisor to CEOs. She works with top leaders to solve their hardest strategic challenges–delivering results needed now while creating far-reaching future impact. A global keynote speaker, Saj-nicole is CEO of Cambridge International Group, where she brings her combined experience as seasoned senior executive, Ph.D. in mathematics, professor and performing artist to her work. Learn more at www.sajnicole.com and follow @sajnicole. Erica Dhawan is a globally recognized leadership expert and keynote speaker driving innovation across generations and cultures to prepare the global workplace for tomorrow. As one of today’s most provocative business thinkers, she is CEO of Cotential and has spoken, worldwide, including at the World Economic Forum at Davos. She writes for Forbes, HBR and Fast Company. She has degrees from Harvard, MIT and Wharton. Learn more at www.ericadhawan.com and follow @edhawan. 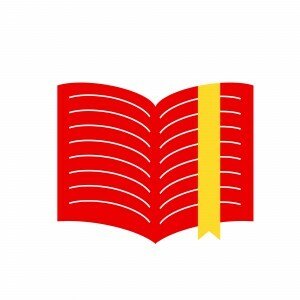 If you are ready now to get big things done using connectional intelligence, check out the following resources that will help put you on that path. All of these are free and available for download immediately. 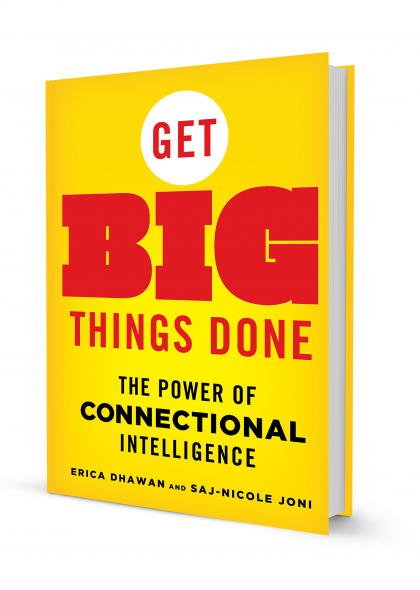 Get Big Things Done provides the much needed answer to the yearning question of how to connect intelligently in today’s world, so that we can unleash our full human potential and accomplish remarkable results. Order now! Interested in purchasing a larger quantity of books at once? We are pleased to offer a discount when you purchase multiple copies of Get Big Things Done in bulk. 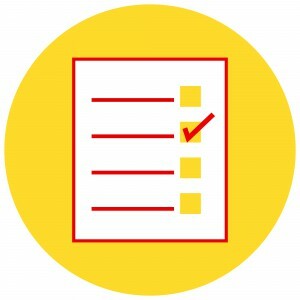 Use the button below to get started.